We all have our good and bad habits. It's time to build up the good ones and get rid of the bad. These apps will help you develop better habits, get more active, stay motivated, and even quit smoking. Aside from being active, there are also a lot of other things you can do to improve your life. It's time to start forming good habits that add value to your life, not take away from it. For those who want a nice looking habit tracker to stay motivated. 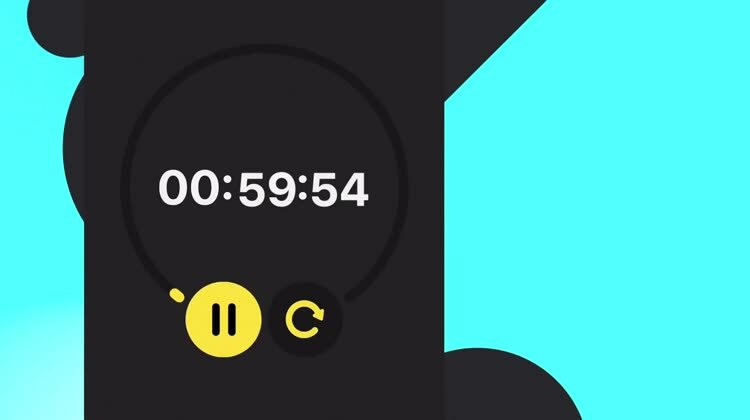 Productive is a simple app that lets you easily create habits to try and stick to. The app makes use of plenty of natural and intuitive swipe gestures and there is quite a bit of flexibility involved when it comes to creating your habits for the morning, afternoon, and evening. Set them to recur however many times you need during the day, week, or month. 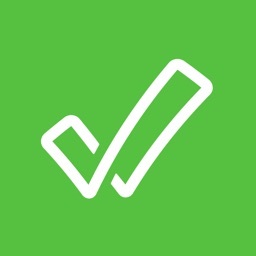 Once completed, just swipe to mark them as done, or even postpone or skip if necessary. If you end up doing all of your goals, you'll end up with "perfect" days, and you'll definitely want to try for a long streak of perfects. 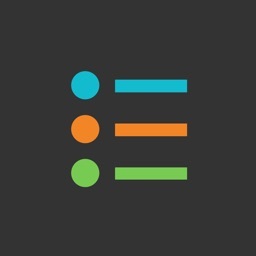 Productive has a gorgeous interface and it is a fun app to use that works with your goals. There are also stats so you can see how you're doing over time. The initial free download only lets you track a certain number of goals, but you can get unlimited for a small one-time purchase. It's well worth it. Productive has a gorgeous interface that is great on the eyes and it is super easy to use. 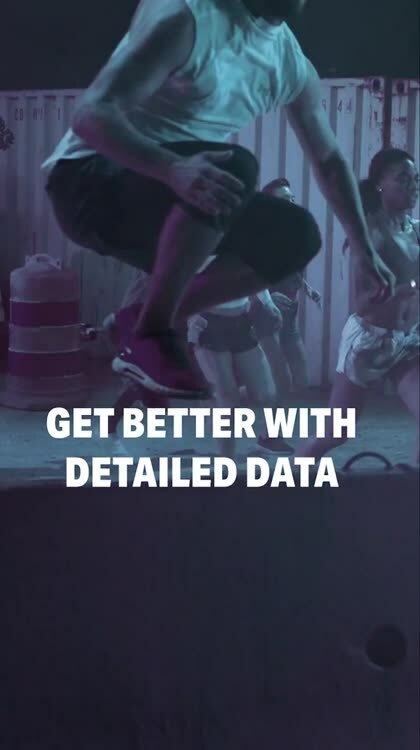 Keeping track of your habits has never been this good. 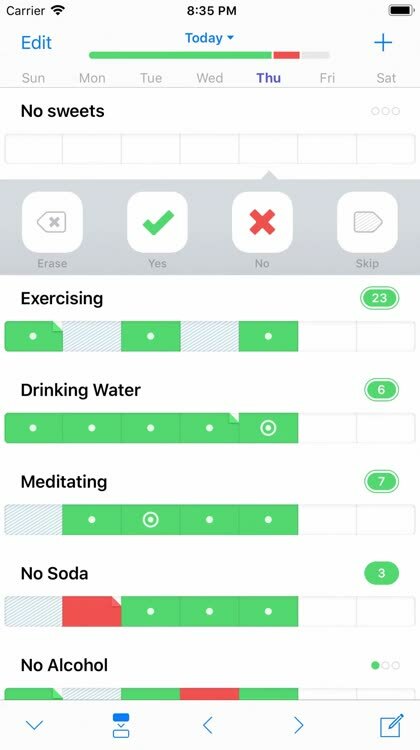 For those who want a habit tracking app with flexible reminders and custom messages. With the Way of Life! app, you can enjoy a wide range of features to help you change and track your habits. The app includes reminders with custom messages, a convenient widget, chains for streaks, note-taking ability, pie and bar charts for trends, and cloud backup. When you are ready to make a change and want to keep track of your progress, Way of Life! is the way to go. 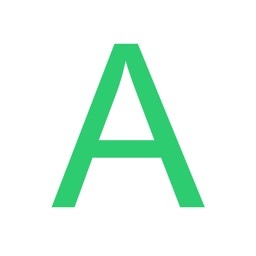 Autohabit is a simple app to use, and it installs with several great habits already available for you to add to your list. These include things like having better posture, performing acts of kindness, and even making better financial decisions. When you add a habit to Autohabit, you're signing yourself up for periodic reminders about that new activity or behavior. 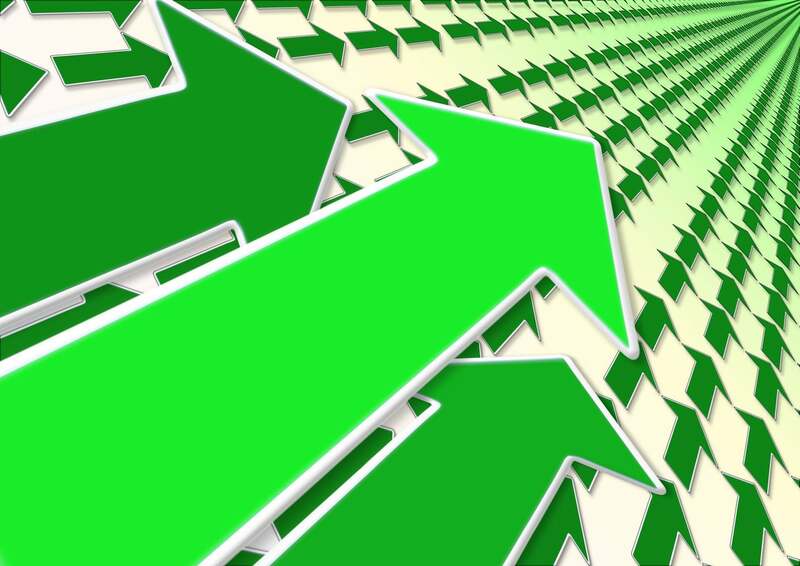 You'll be prompted every now and then to record how well you've done with that new habit. Some will ask if you've done it, while others will have you record your feelings. There are also habits that ask how well you achieved them on a scale of one to 10. Once you've signed up for your new habits, you'll get those reminders as push notifications. When one comes in, you can record whether or not you achieved that goal for the day, week, or month. Continuous habits will prompt you at various times throughout the day. You can tap on one of your habits to change its settings, see how you've been doing with it, or delete it altogether once it's become ingrained into your daily routine. If none of the built-in habits apply to you, all you have to do is create your own. This is a really nice feature, since you can customize the app and its notifications according to what you need to learn to do better. When you create a new habit, you go through a short process of naming it and deciding whether it should be a continuous habit, a daily habit, or judged weekly or monthly. 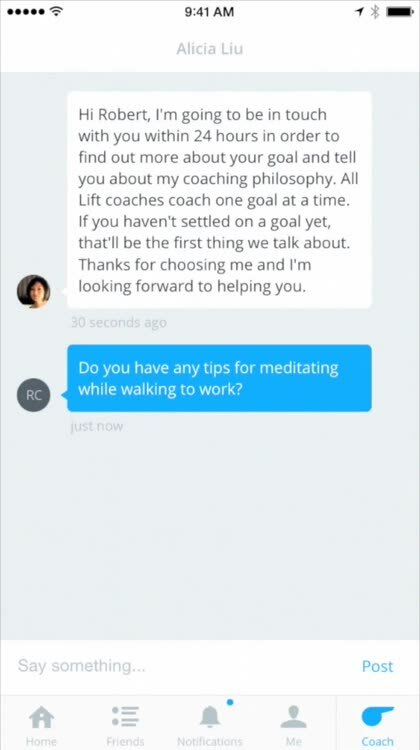 You also pick how to record feedback on the habit. You can leave it as a yes/no, record how well you did on a scale of one to 10, or provide your feelings after completing the habit. All of this comes together in a nice, simple interface that's easy to use. Developing new habits isn't easy, but it definitely comes more quickly when you get the periodic reminders that Autohabit provides. The best feature of this app, hands down, is the ability to customize it. You can even customize the prebuilt habits, changing their frequency to best suit your needs and wants. One of the best ways to improve your life and overall health is to become more active. These apps help you track all of your fitness needs and strive for realistic goals. 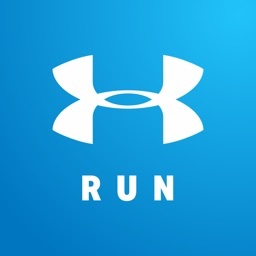 If you love to run or walk, this app is a 'must have'. For every mile you go, you’ll get feedback and stats to help you improve your performance. At the end of your workout, it will give you a map of your workout, along with other helpful information. It syncs to your favorite wearable (including Apple Watch) to allow the most accurate information possible. Want some motivation? You can join a community of more than 40,000 runners. 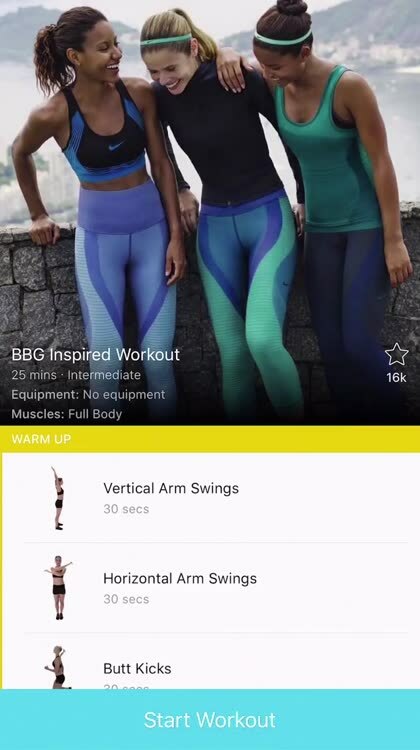 Share your workouts, accept challenges, climb the leader board and even win prizes. Map My Run is easy to navigate and has all the features and information runners need to stay motivated and improve their workout. 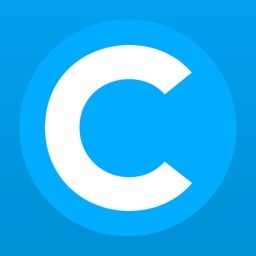 For those who need an app to track all of their activity and workouts, as well as weight. 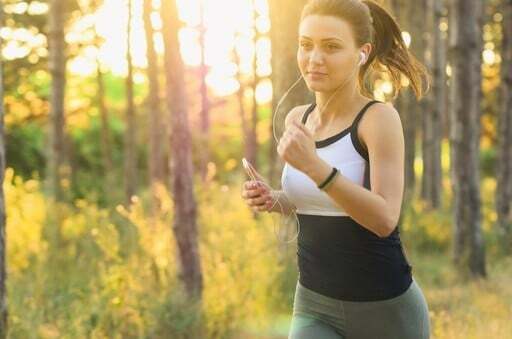 As one of the App Store’s longest standing activity trackers, RunKeeper has matured quite nicely, progressively refining its appearance and functionality. Plus, its developers have teamed up with other software and hardware developers, including Pebble. 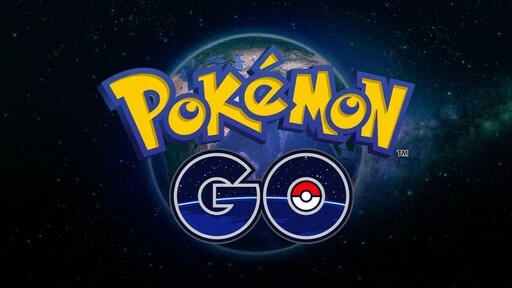 Just to give you some insight, the app features various outdoor activity support, spoken action and stat updates, live tracking on a free to explore plain street map, optional goals input and progress display, as well as multiple social network integration and personal feeds. 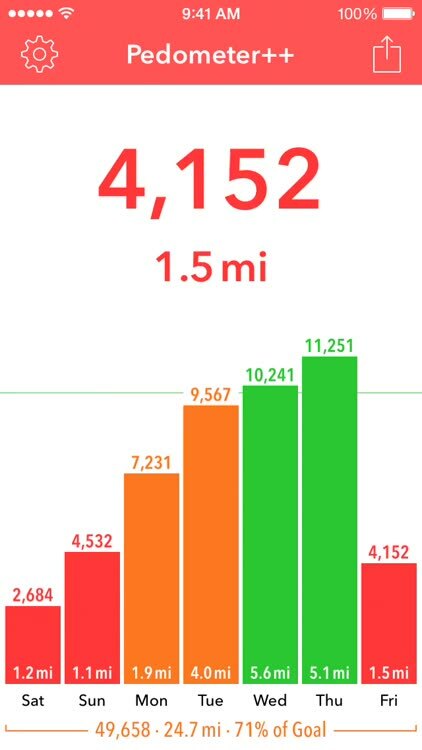 Basically, it’s an amazing fitness assistant, which is only partially helpful when trekking the more brutal back country. The interface is simple and easy to understand. It also is a complete tracking app that can also track your weight, walks, cycling, workouts, and more. 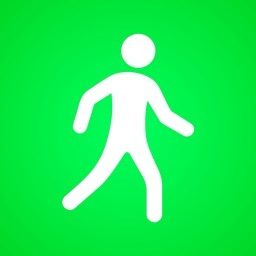 For anyone who wants to turn their iPhone into a simple and basic pedometer. Before we commit to some big changes in our lifestyle and habits, sometimes we need advice from others. 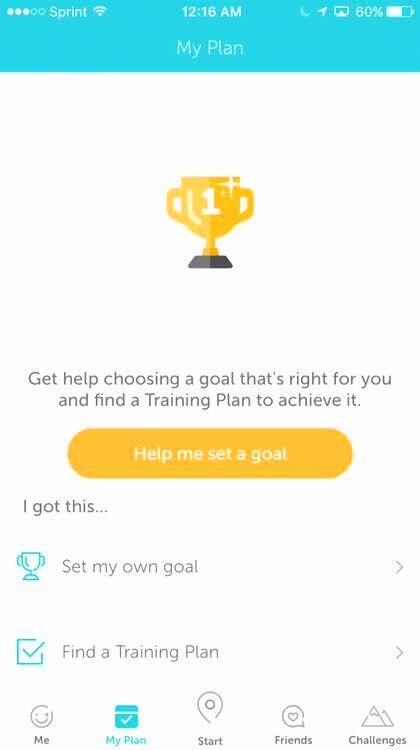 For those who want an app to help reach their goals in all parts of their life. Remente - Self Improvement can help you reach your goals. 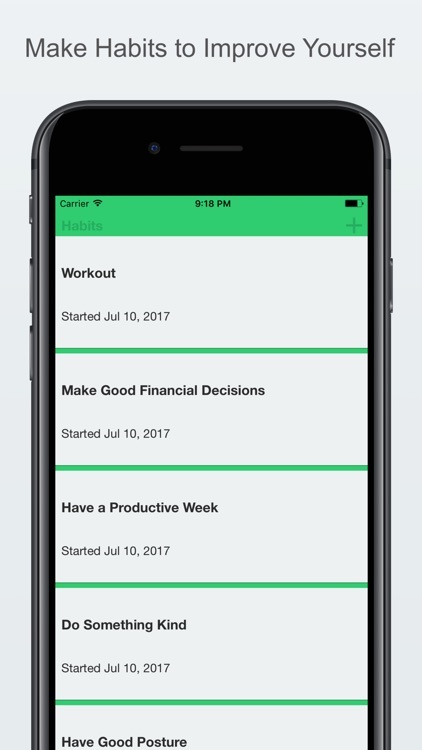 The app includes a daily planner, a life assessment tool, a goal-setting system, and a collection of articles and exercises to get you on your way to better habits. You can keep track of your mood in the journal and make improvements to all aspects of your life with the help of Remente. Remente - Self Improvement gives you the tools you need to set and reach goals for work, home, fitness, and mental health. For anyone who wants motivation from an enthusiastic community for getting more fit. 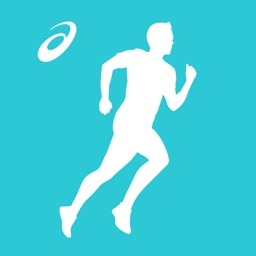 PumpUp is a fun way to get motivated to keep fit with your iPad or iPhone. 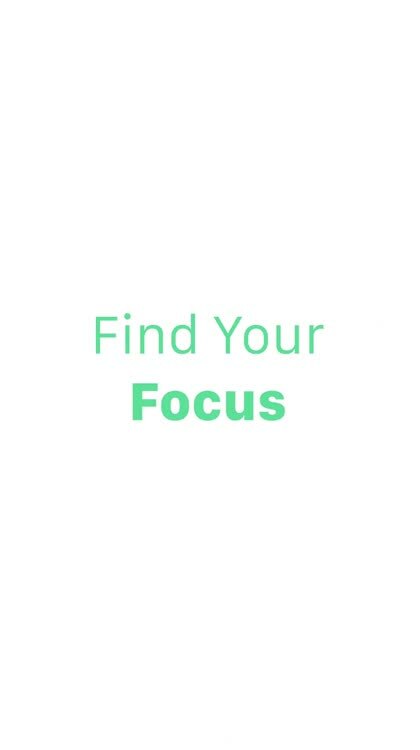 This app combines a little bit of everything to help you stay on track. Share photos with other PumpUp members, follow a workout customized to your fitness goals/needs, log any activity you'd like to track, and track your progress towards your weight goal. 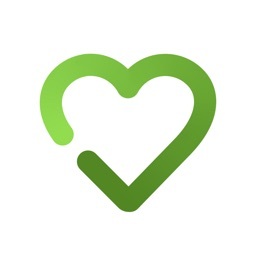 It's a fantastic app for just helping motivate you on your journey towards a healthy body and mind. PumpUp features a simplistic and easy to use interface that will help you get on the right track quickly. After all, nothing is more inspiring than being around others who have the same goals and aspirations as you. For anyone who needs a bit of social motivation to achieve their goals. Smoking is a bad habit and it should be dropped for the sake of your health. 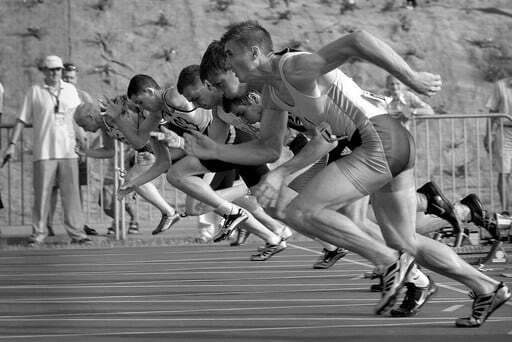 These apps will get you on the right track. 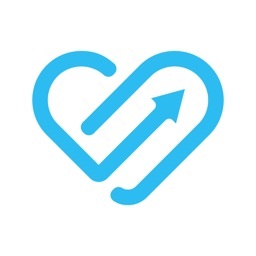 This is the stop smoking app that science built. Over 20 different, evidence-based, techniques to help you become - and stay - smoke free. See how much money you've saved, how many cigarettes you've not smoked, how long you’ve been smoke free, how much life you've regained and how your health is improving. Log your cravings, get tips on dealing with them, use the map to see where they congregate, the notes to see what patterns can be identified and the graph to see how they're decreasing. - Your ex-smoker status: When you quit smoking, the focus has to be on you. Remember the day you quitted and get the maths: how many days are you free of smoke, how many money you saved, and how many cigarettes you avoided. 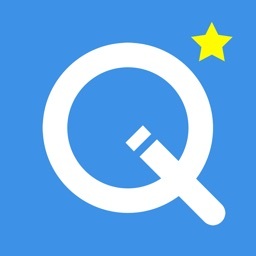 - Achievements: your quit smoking motivations: As all tasks on life, quitting smoking is easier when you divide the task into small and easy ones. So, QuitNow! offers you 70 goals based on the cigarettes you avoided, the days since your last cigarette and the money saved. So, you will start celebrating achievements since the first day. - Community: the ex-smokers chat: When you quit smoking, you need to stay within the non-smoking areas. QuitNow! offers a chat full of people that, like you, said goodbye to tobacco. Spending time with nonsmokers will make your way easier. - Your ex-smoker health: QuitNow! 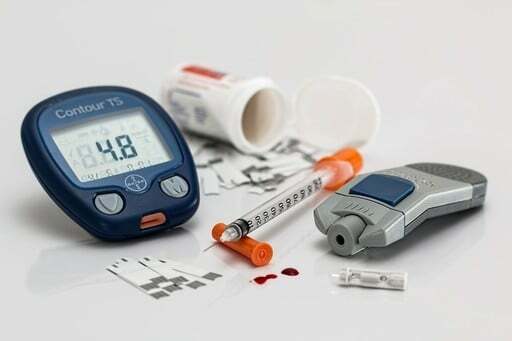 offers a list of health indicators to explain how your body improves day by day. They are based in the World Health Organization ones, and we update them as soon as the W.H.O. does. - Frequent Asked Questions: there are some tips to quit smoking, and honestly, we don’t know where to put them. Most quitters look for tips on the internet, and there are lots of fake tips there. We researched in the World Health Organisation archives to find the investigations they made and the conclusions they had. In the Frequent Asked Questions, you will find all the answers to those questions you have about quitting smoking. - The QuitNow! bot: sometimes, you have strange questions that don’t appear in the F.A.Q. In those cases, you can ask the bot: we train her to answer those strange ones. If she doesn’t have a good answer, she will contact the QuitNow! crew and they will update their knowledge base, so she will learn the best answers to your questions. By the way, yes: all the bot answers are extracted from the W.H.O. archives, as the F.A.Q. tips. - Books to quit smoking: knowing some techniques about quitting smoking makes the task easier. There's always someone talking about books in the chat, so we made an investigation to know which are the most popular, and which ones can actually help you to quit smoking for good. 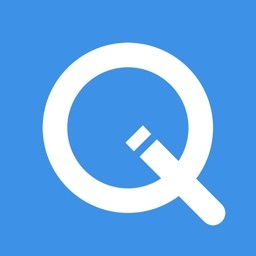 If you liked QuitNow!... be PRO for less than the cost of a cigarettes' pack! - ... and more coming! PACKED with the latest QUIT Smoking Advanced Hypnotherapy, QUIT Smoking information, and success tips, The advanced 'Stop Smoking Calculator' which tracks your quit smoking progress, and Max's own unique '60-Second Cravings Buster technique' which helps you overcome any cravings in less than a minute! 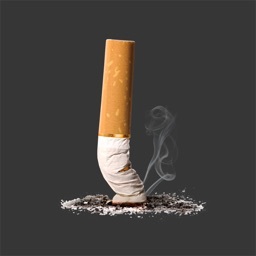 This NEW 2019 re- mastered "Quit Smoking NOW" app combines award-winning Hypnotherapy and NLP audio elements of this program have been created in a state-of-the-art recording studio with full-stereo Imaging, including the latest Future Pacing, and Analogue Marking techniques, combined with breakthrough techniques in Advanced Hypnosis combined with Binaural Beat Technology, and encoded (Alpha, Theta, Delta) Brainwave Entrainment Frequencies. - OVER 10 hrs of recorded audio. - What’s Hypnosis and NLP? - What’s in a cigarette? - How to stay QUIT! 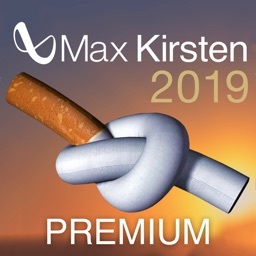 Visit: https://www.maxkirsten.com/quitsmokingnowapp/ for more information about this Quit Smoking Now app. PLEASE NOTE: *Results may vary. Frequent listening of key hypnotherapy elements will increase your long-term chances of staying success QUIT for good. Do not use this app whilst driving or operating machinery. This App is contra-indicated for epilepsy, clinical depression. As with all behavioural modification 'will-power' and 'determination' are still required.